As Donald Trump is set to be sworn in as the 45th President of the United States on Friday, Catholic University students are all marking the occasion in their own different ways. Many students and professors have plans to travel to the National Mall Friday morning in order to view the ceremony. Thursday, President-Elect Trump and Vice President-Elect Pence attended a wreath laying ceremony at the Tomb of the Unknown Soldier at Arlington National Cemetery. Later on in the evening, the two attended the ‘Make America Great Again’ Concert in front of the Lincoln Memorial. The Inauguration ceremonies commenced Friday morning at 11:00 AM, where Trump and Pence were sworn in. The event will be followed by the Inaugural Parade. 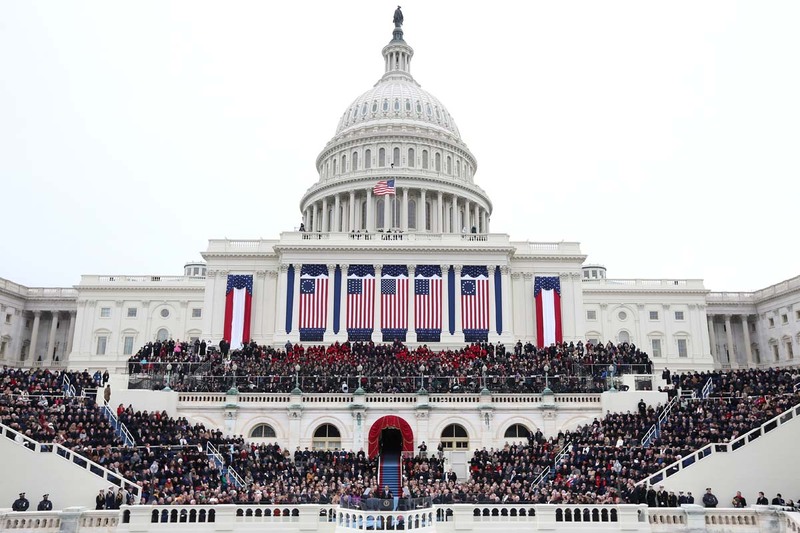 In the evening, the newly sworn in President and Vice President will attend the ‘Liberty and Freedom Ball’ at the Washington Convention Center and then the Military Ball at the National Building Museum. Catholic University students have the opportunity to use the 58th Presidential Inauguration, a landmark historical event, to engage in our political system in an immediate and impactful way.